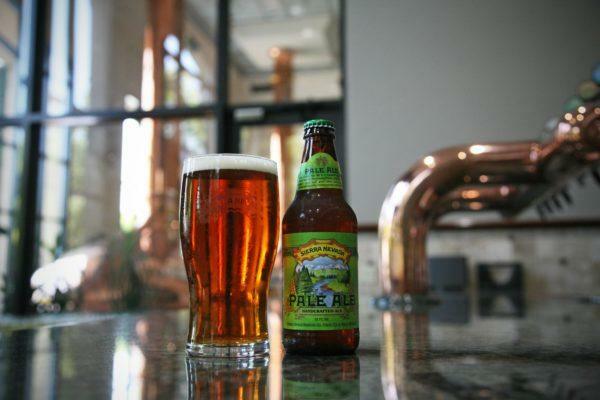 Brewery & Tours | Sierra Nevada Brewing Co. Explore our beer wonderland in the woods. 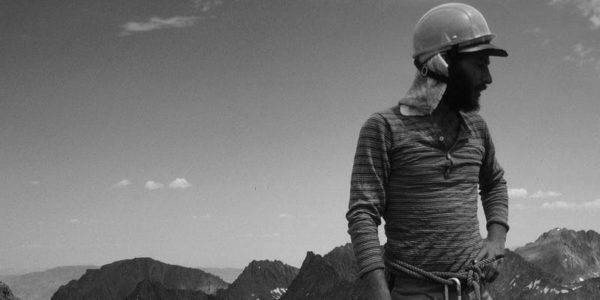 We’ll give you the insider’s look at decades of innovation. Our tours fill up quickly. You must make reservations online for all tours except the Guided Tastings and the self-guided Visitor Corridor. There’s a lot going on at Sierra Nevada, so we’ve created numerous tours—different topics, lengths, and beer samplings. You might rub hops in your hands, peer into brew kettles, stroll beneath fermenters, watch the bottling line, and even hike our forested grounds. If you’re over 21, a guided beer tasting might be in the mix. Choose your adventure. We can’t wait to show you around. Click below to check availability and book your tour. Please feel free to contact our Tour Desk before your visit if you have any questions. On this 45-minute tour of our production facility, we will navigate the entire beer-making process from raw ingredients through fermentation and packaging. You will rub our aromatic, whole-cone hops in your palms, gaze in the window of our whirling mash tun and stand under our 800 barrel fermentation tanks. We will finish with an educational tasting of a few Sierra Nevada beers. 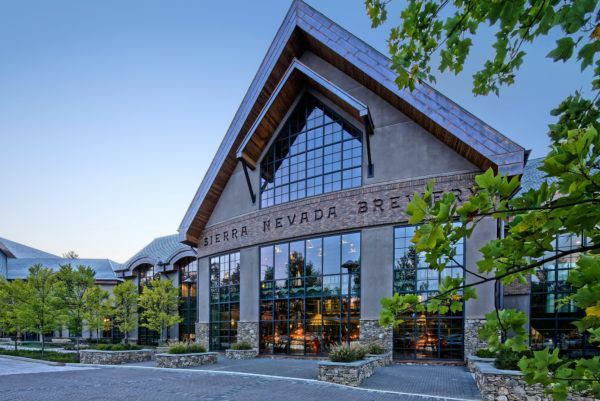 In 1980, Ken Grossman founded Sierra Nevada Brewing Co. in a 3,000 square foot, rented, metal warehouse. We started with a love for American hops and a simple goal: brew the beer we wanted to drink. Today, our breweries in Chico, California and Mills River, North Carolina carry on this ambition and we want to share this story, adventure and beer with you. On this 90-minute tour, we will explore our pioneering production facilities and the journey that led us from a small homebrew shop in California to becoming one of America’s premier craft breweries. We will end our tour with a full, educational tasting of some of our year-round and seasonal brews. Get ready for an intimate, 3-hour tour into the depths of what makes Sierra Nevada tick. This tour is ideal for beer lovers who already have basic beer knowledge and are looking for a behind-the-scenes look and taste of our facility. We’re keeping the group small (5 new best friends for you!) and the experience big. 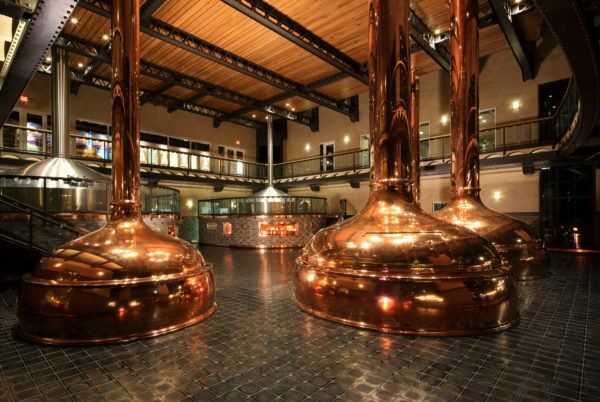 We’ll talk ingredients and beer history before inviting you into our 200-barrel production brewhouse. We’ll wander into our hop cooler, take in the aromas, and scope out our cellar where you’ll sample beer right from the tanks. We’ll venture through our packaging floor and then you’ll —what’s that? You’re already convinced? Excellent. Prepare for a few surprises along the way and a Sierra Nevada experience like no other! This specialty tour will feature a guided nature walk exploring the beautiful, forested property we call home. On this 1.5-mile, moderate hike you will learn about the natural resources that surround us: The French Broad River, native plants and trees, sunshine and all that North Carolina rain! 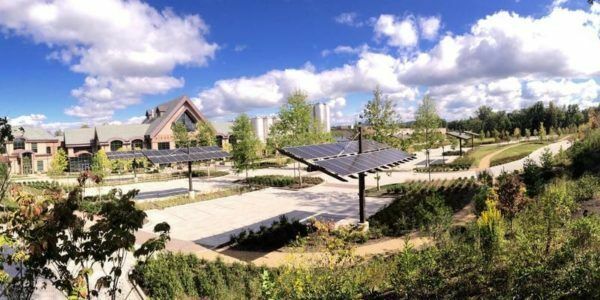 We will tell you how we harness and protect these resources and about our long history of making great beer while minimizing our impact on the environment. Along the way we’ll cover some steep and uneven terrain and maybe even see some local wildlife! We’ve heard tales of Bigfoot sightings in these woods … After an exhilarating hike, our tour will wrap up with a sampling of a few of our award-winning brews. You know what we love? Beer. You know what is a close second? Chocolate. In honor of Valentine’s Day, we decided to pair them up! They just might be the best couple since malt met hops. Like beer, chocolate can be dark, roasty, bitter, sweet, malty, intense, approachable and everywhere in between. Come explore this complex taste portfolio and how the right beer paired with the right bite can elevate the flavor of both. 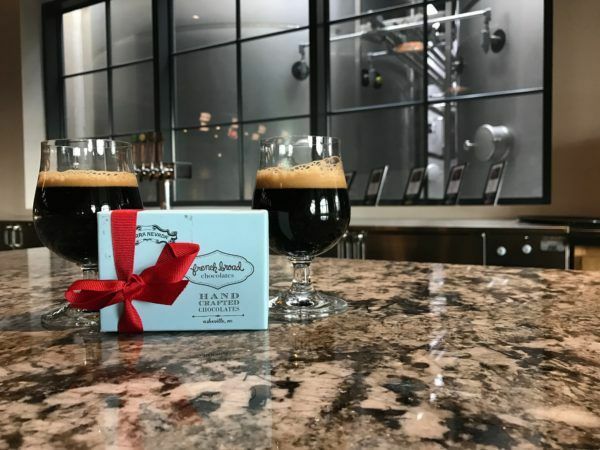 On this unique tasting, our guides will provide you with a selection of locally-sourced chocolates paired with samples of our limited-release brews. You will discuss flavor profiles and what makes a truly incredible edible combination. Grab your friend, your sweetheart, your roommate (leave the dog at home – dogs can’t have chocolate!) and join us for a delicious night! Don’t have time to take a tour with us? Care more about how a beer tastes than about how it is made? Consider joining us for a 30 minute, guided, educational tasting! One of our knowledgeable guides will walk you through a sampling of eight of our beers. We will discuss beer styles and their history as well as what makes Sierra Nevada’s beer unique. We’ll provide the paper and pens for tasting notes, you bring an adventurous palate and a thirst (for beer and knowledge)! *Tickets can be purchased in-person at the Tour Desk on the day of the tasting. They are offered on first-come, first-served basis. Groups not your thing? We get it. For those who prefer to wander solo, our Brewery has been designed with guests in mind! Our upstairs Visitor Corridor includes a raised mezzanine for bird’s-eye views of our copper-clad brewhouse, a real-time look at fermenting beer and a visit to our warehouse and packaging hall. We’re tucked into the forest, so make the most of this escape. Choose from 23 beers on tap, sample Southern-inspired small plates, sit fireside on the Back Porch, and hike our nature trail. Catch live music inside or, when the weather’s right, jam to bands in the outdoor amphitheater. Keep tabs on festivals and other brewery fun.